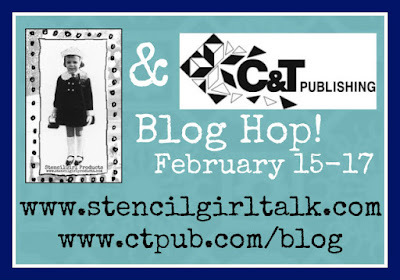 Welcome to Day One of the C&T Publishing and StencilGirl Blog Hop. How exciting to get my hands on Kraft-Tex! I chose this beautiful rich color.....Tangerine. I tried everything I could with the product. I'll be honest and tell you I made several projects with this roll. Here is one of my favorite's. I started by sewing book cover size cardboard in between the product. I knew I wanted to make a book but wasn't sure which direction it would take. Next up I used flat white spray paint through the Damask Medium Stencil. So I put all that together and punched the holes. Now I felt I could continue having an idea how it might all work together. 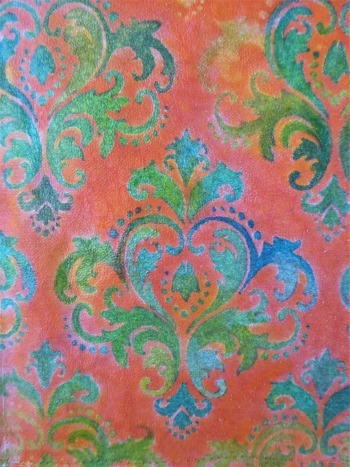 So I began adding color to the damask design with Faber-Castell Pitt pens. They are india ink pens and are permanent. I thought they would be a good match to the Kraft-Tex base layer. and sprayed it with Krylon Matte Finish Spray Fixative. Then I mod podged the whole thing. It soaked right in and left a beautiful, satiny finish. I liked it alot...but I wanted more of an aged look. The Kraft-Tex has a great texture by itself. I decided to try a crackle glaze and antiquing paint. I followed the directions on the jar. I don't use this stuff every day! I admit it was a little scary! and gave the finished journal a coat of Matte Varnish. I Love Love Love how this finished! a Flat White Spray Paint through the What's the Point? Stencil. I thought it needed a closure and considered several types before settling on this one. It is machine sewn to the back cover. 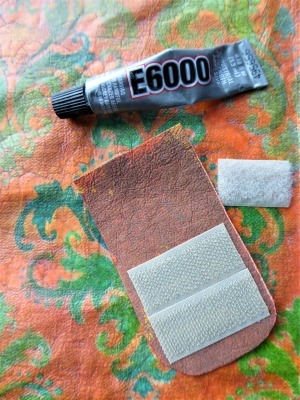 The Velcro is glued with E6000. I had to go back and use Super Glue to the front cover Velcro. I am hoping it won't give me a problem. 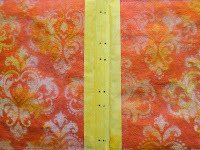 I also used the 4x4 Journal Texture #1 on that flap. See the little hole pattern there in red? Day 1 of this fun hop is underway! As usual, there is a Giveaway with a fabulous prize. and comment each day for your chance to win! Here is a list of each day's hop artists. Great crackle effect on this new (to me) material (kraft-tex). Well done on using such a bright colour to start with for your book - it really "aged" well. Gorgeous book - really great pattering and texture. Never heard of or tried this product - really interesting. Simply gorgeous! Love the texture! 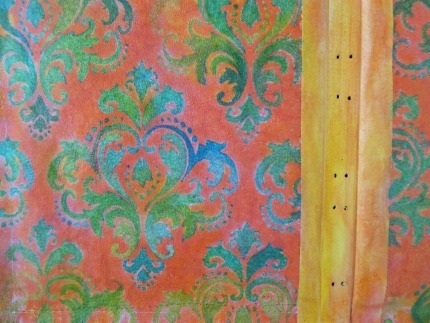 Love the stencil you used and the colors are beautiful. Beautiful book. 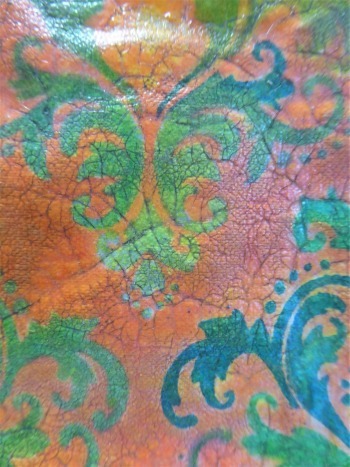 I love the crackle finish and the colors and stenciling are amazing. Absolutely gorgeous! Love the crackle, something Ineed to try someday. You've taken the "scariness" out of the crackle! Love that the tangerine kraftex, to me, actually looks like it came from a tangerine!! You are so creative. I love all your journals and art. This is so cool. 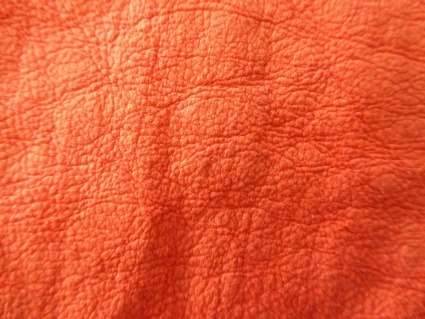 I love the tangerine color and how you enhanced the texture. Fabulous. 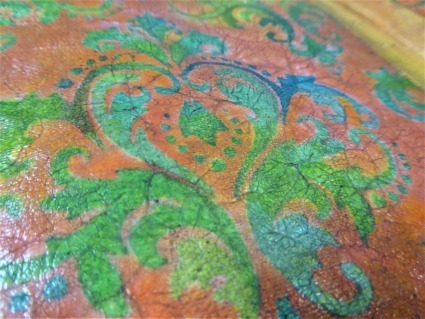 Love your book project and all the colors and texture you brought out. VERY NICE PROJECT! THANKS FOR SHARING+THE GIVEAWAY TOO! What a beautiful combination of colors and the crackle technique was yummy! I'm looking forward to trying the Kraft-tex product. Stunning really! And I learned so much. Thanks for inspiring! This cover is really beautiful! This is stunning! I love making books and am always looking for interesting covers. This book turned out so pretty...I can think of all sorts of uses for this fabric! The material really takes up different treatments beautifully. Would love to try it myself. 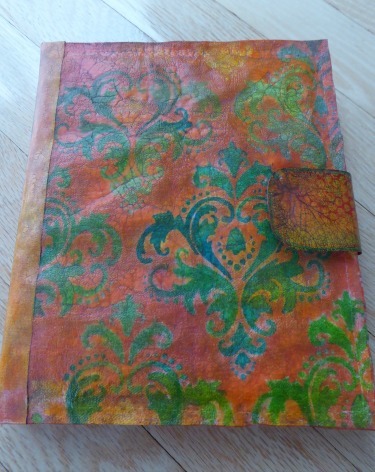 Gorgeous journal Janet! I LOVE all of the textures and finishes - it looks so cool! Everything about this is SO GORGEOUS, Janet!! So much interest in the Kraft-tex!Can't wait to get my hands on some!!!! 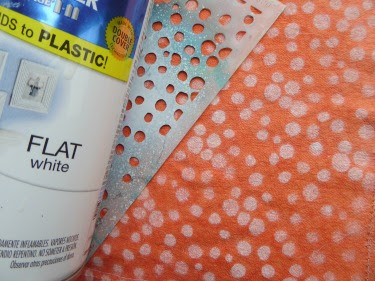 I have just learned about Kraft-tex on this blog hop. Seems like it is very versatile for lots of projects. Interesting! Another AMAZING journal on the blog. I need to get shopping! Wow! This is gorgeous! I love the stencil and the crackle effect. Thanks for sharing! Beautiful book. I'm definitely going to have to try this product. Love how you used the stencils and the Kraft tex. Need to look into this product. Beautiful journal! It looks like Kraftex is very durable! LOVE what you have done! I am going to give this a try, the possibilities are endless!!! I didn't know that Kraftex came in colors! I'm speechless!! this is so pretty. Thanks for showing how you did it! Ooooooh....fabulous!! Love the texture and all the treatments you did! So totally AWESOME!! Wow! What amazing results and beautifully original!! 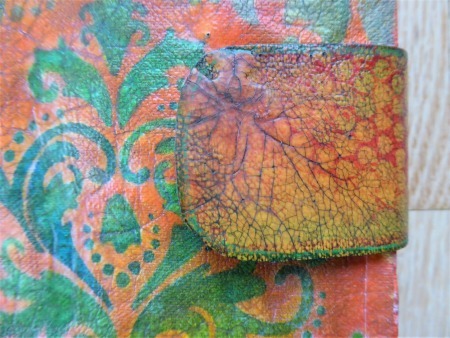 Just beautiful Janet..I love the crackle and antiquing on the Kraft-Tex! Wow, this is a great use for the Kraft-tex! Now I want to try! I love these projects. Thanks for the tutorials. This is a very nice journal. The colors really came out good on the kraft-tex. love the designs. thanks for sharing. Wonderful book cover, I wish I knew where I could purchase the craft tex. Love the depth of color you achieved - thanks for sharing! C&T Publishing is going to sell out of their Kraft-Tex. I had to go back & look & see what did I miss on how you painted your white sprayed stencil. Had no idea that Faber-Castell Pitt Pens came in so MANY COLORS! LOVED this. THANKS! I love the texture. So many things new to me here.. my mind is spinning with ideas! the fleur de leis of St. Louis. Wow, this stuff seems awesome to work with....and I love the orange! And the crackle! Thanks for some amazing inspiration! OMG Absolutely stunning, I have learnt so much from reading this post .That cover is just amazing. I love the color of Kraft tex that you used for your cover! 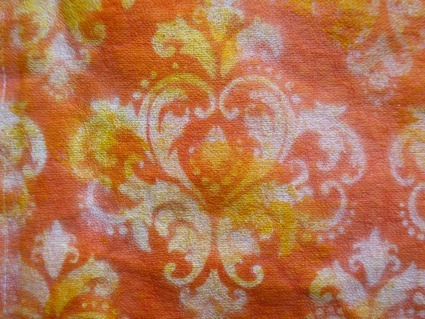 Tangerine is so warm and it works well with the other colors you chose! I especially love the antiquing process you used. It looked like something I could do. Not too scary! This really turned out beautifully! I admire your creative mind and would love a cover just like this. It looks like some fun techniques! 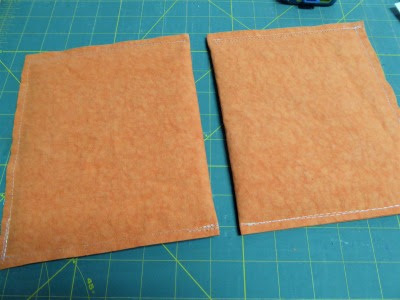 I love the color of the Kraft-tex you chose for the pouch you made. I think I might get brave and try the Kraft-tex, you certainly have inspired me! Wow! 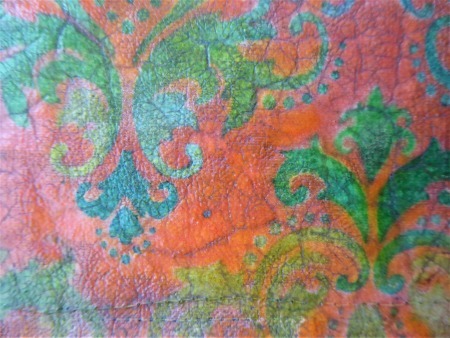 Looks like embossed leather. Going to have to try this technique. 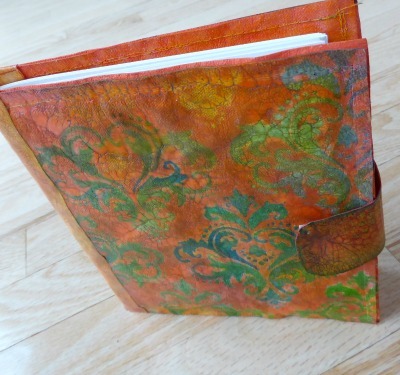 Your completed journal looks spectacular! 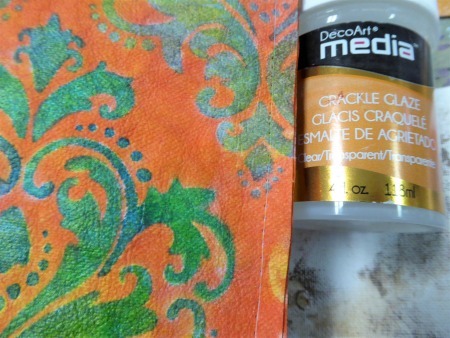 I am impressed with how many different things you tried and the crackle finish really adds some nice texture. 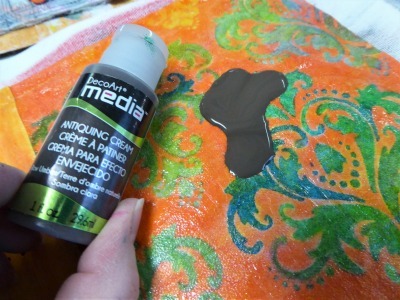 the multicolor stenciling is very effective! This is gorgeous! I love everything about it, but I especially love the texture you gave it with the crackle medium. Great project, now I want to get some crackle medium. Just love the colors and texture. This project was worth the effort to check out the content of the blog hop to start with. It goes without saying I am a texture nut and this is my kind of technique thank you for sharing! I love the leather look that you achieved. Very cool! Awesome intro to using this material. Never heard of it and love the crackle, aging effect! Thanks for sharing! Stunning book, Janet!!! Soooo many ideas this gives me!! Craft-Tex comes in tangerine? Wow! I love the way you used the complimentary colors to make everything pop! That looks awesome! Can't wait to play with Kraft-Tex! Wow! What a fabulous book cover! 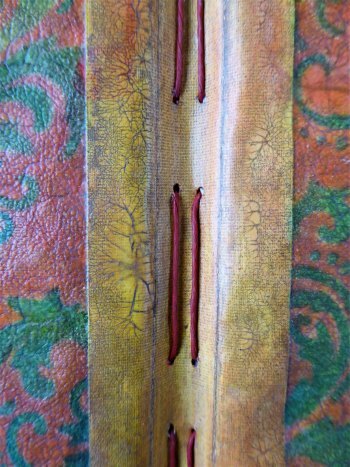 I love the effect of the crackle and antiquing glaze on the Kraft-tex, and the little details like the stencilling on the book cover closure.